Chemical manufacturing is a very precise practice that involves sieving and filtering. This is when large particles from suspensions involving solid materials of chemical products are refined and segregated before they go through the next stage in herbicide production. This is done to ensure that the end results are pure and satisfactory. Chemical Solutions create only the best products, and our clients should only expect the best. Our precise methodologies and attention to detail by our trained and experienced personnel when sieving and filtering during herbicide production is thorough, and they accomplish they first rate work with using specialised machinery in our modern facilities. The use of sieving and filtering equipment is necessary in the chemical production industry for quality assurance. Chemical Solutions use the best chemicals available to strengthen the potency of our products during herbicide production. Essentially, they separate the wanted raw materials from the unwanted ones to optimise ROI for our clients. Different herbicides work in different ways to combat weeds. 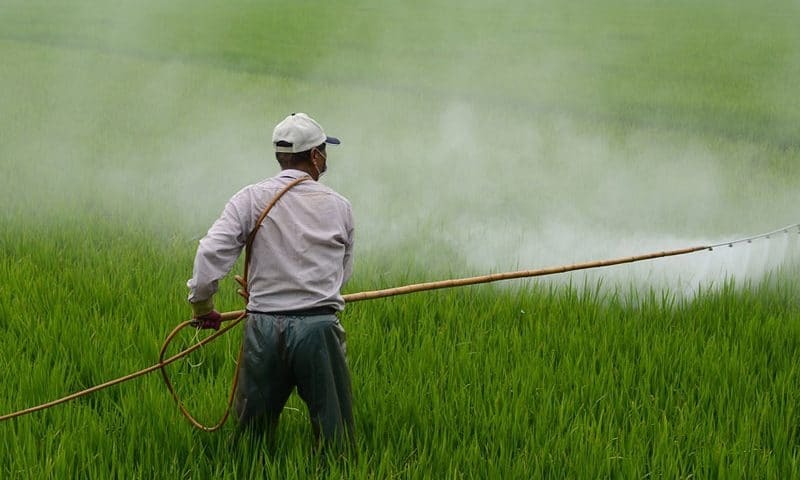 Some herbicides is that they are similar to a naturally occurring plant chemical called Indole Acetic Acid (IAA). The herbicide oversaturates weeds with IAA that cause weeds to grow uncontrollably. The weed will get twisted and thicken, causing it to be exterminated. Other herbicides target enzymes within plant cells that disrupt the weed’s growth and produces highly toxic compounds that kill the weeds. As our name suggests, Chemicals Solutions have extensive knowledge on all kinds of chemical products that are sieved and filtered for herbicide production. Contact Chemical Solutions at 1300 708 558 to learn more about sieving and filtering and to start using our first rate chemicals immediately.